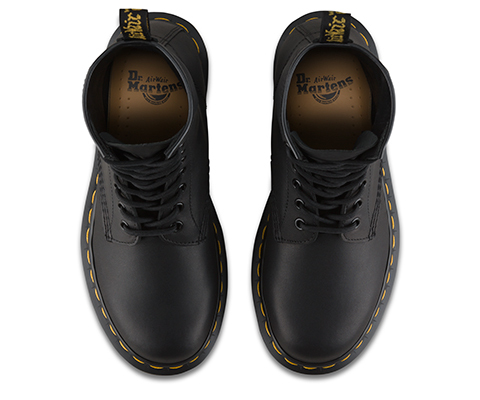 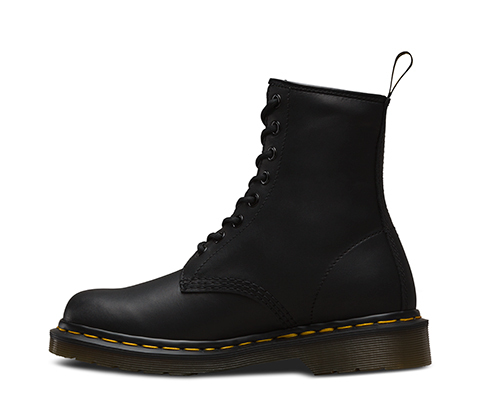 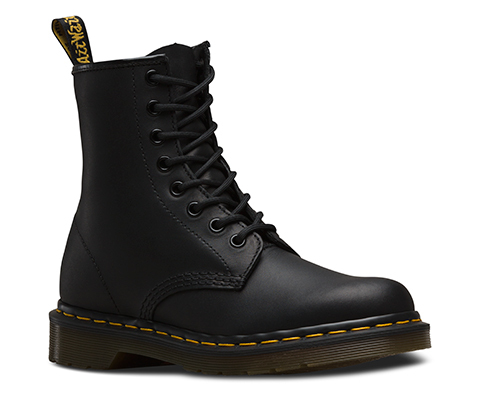 A classic Dr. Martens silhouette, the 8-eye 1460 Greasy is all about the leather: a matte black with a waxy, oily feel. 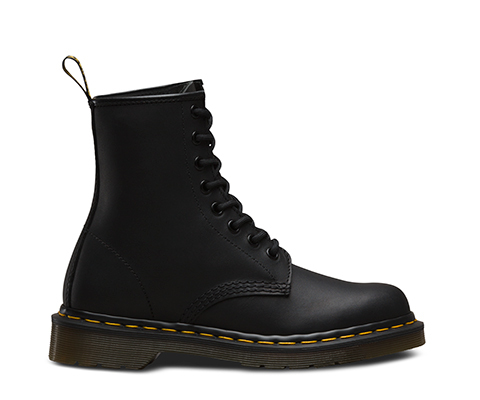 Built on top of a rugged yet refined sole, this boot is premium comfort disguised as sleek style. 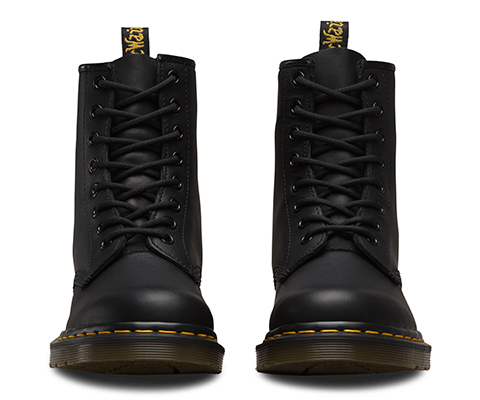 Smooth, soft leather, with an oily coating, giving a waxy feel. 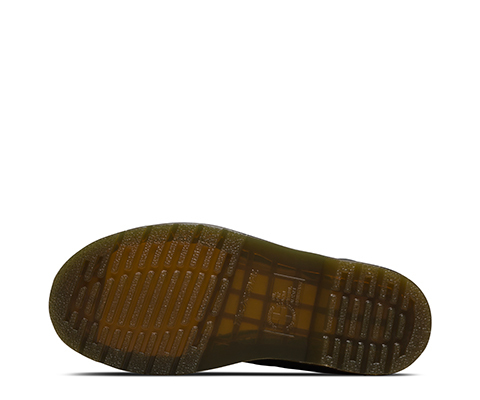 Clean away dirt using a damp cloth and allow to dry, then apply Dr.Martens Wonder Balsam, add to shoes using the sponge applicator supplied with the product. 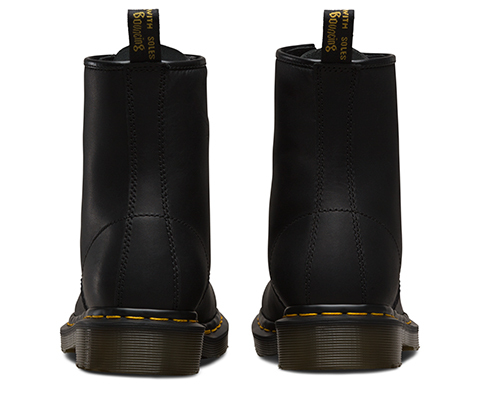 Alternatively if a higher level of suppleness is desired, Dr Martens Neutral Dubbin could be used follow application instructions on product.